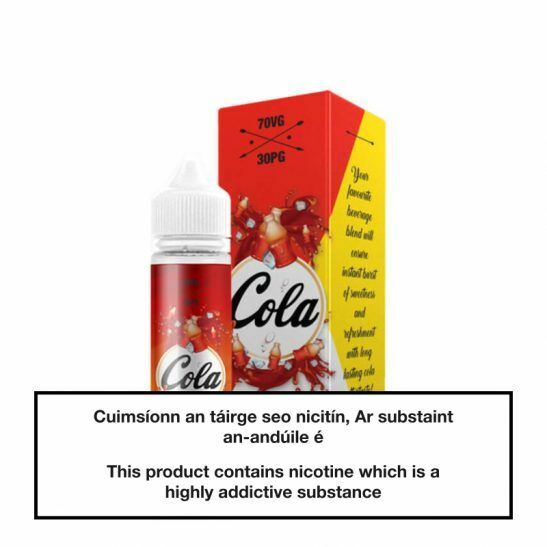 The one and only Coca Cola as an e-juice, tastes like the original cola bottle sweets. 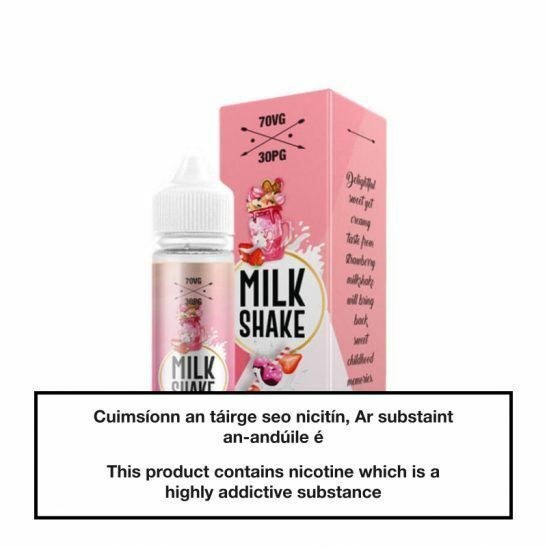 Great vape with a perfect sweet hit. Works as well for RDA as MTL e cigg.